All-in-One Blu-ray tools: Blu-ray decrypter + Blu-ray ripper + Blu-ray editor + DVD ripper + Video Converter + 2D to 3D Converter. Acrok Video Converter Ultimate is a professional Blu-ray ripping and converting program to decrypt, convert Blu-ray/DVD/HD movies to videos, and backup Blu-ray/DVD disc to computer. This Blu ray ripping software could convert Blu-ray/DVD/HD video to video in various formats, like MP4, MOV, M4V, AVI, MKV, MPG etc. The video files after conversion could be played on various popular media players, like Apple media devices, Android smartphones and tablets, Windows media players, various smartphones, etc. With its video editing features, you can also customize your Blu-ray/DVD files to make the converted files your own patent. 2D to 3D conversion could also be realized via this Blu-ray Ripper. You can freely rip Blu-ray and DVD disc to 3D videos for playback on various 3D players. If you are Mac users, you can try Blu-ray Ripper for Mac. It helps you backup Blu-ray disc and DVD disc, and also lists Blu-ray chapters and titles, DVD chapters and title for you to easily copy the main movie. You can choose the subtitle and audio streams with the language you like. Rip Blu-ray/DVD to video and audio files in most formats, like AVI, MP4, WMV, FLV, MPEG, MOV, MKV, RMVB, FLAC, AAC, AC3, AIFF, AMR, M4A, etc. 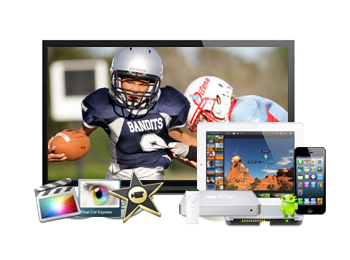 Support both HD and standard video format as output. Frequently update format list to keep the best experience on mobile phones, tablets, game consoles, including latest Apple iPhone 6/6 Plus, iPad Air, iPad Mini, Amazon Kindle Fire HDX, Samsung Galaxy Tab S2, Galaxy S6, Galaxy Note 5, Surface Pro, HTC One M9, Xperia Z4, LG G Pad, etc. 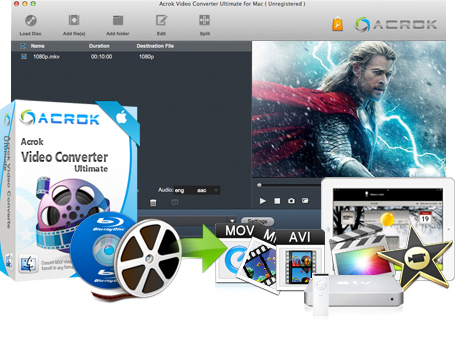 With Acrok Blu-ray ripping software, you can convert or backup DVD and Blu-ray disc on Mac with quality lossless. 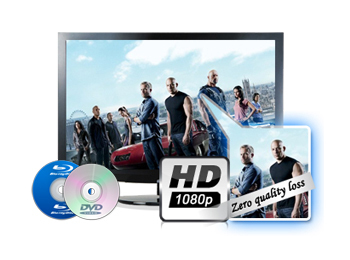 Directly Copy Blu-ray/DVD without extras – Save 100% intact M2TS/VOB main movie from your Blu-ray/DVD Disc without any quality loss. 1:1 Full Disc Copy – Copy the entire disc in original file structure with all subtitle tracks and audio streams preserved. 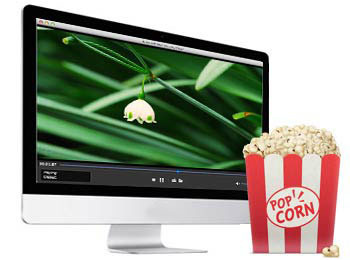 For Mac and Windows users, this BD Converter brings peerless using experience. High quality conversion with zero quality loss, unmatchable converting speed, humanized feature design, user-friendly interface and simple operation, all these are reasons why our Blu-ray Ripper worth a try. Besides the function of content checking and playback, the built-in player also provides great convenience for output file preview and screenshots snapping. Trim video length, crop video size, adjust video effect and add image or text watermark to the source Blu-ray/DVD files for customization in Edit panel. 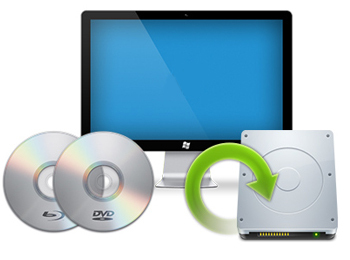 If you want to edit Blu-ray and DVD files via editing software such as Final Cut Pro, Premeire Pro, Sony Vegas Pro, iMovie, Avid, FCE, etc., This BD ripping software can help you rip and convert Blu-ray and DVD to editable format on Mac or Windows. Output Programs Supported Avid Media Composer, Adobe Premiere Pro, After Effects, Window Movie Maker, Window DVD Maker, MAGIX Movie Edit Pro HD, Corel VideoStudio Pro, Sony Vegas Pro 12 Editing, CyberLink PowerDirector, Pinnacle Studio, Clesh, etc. Blu-ray also known as Blu-ray Disc, is the name of a new optical disc format jointly developed by the Blu-ray Disc Association (BDA), a group of the world’s leading consumer electronics, personal computer and media manufacturers (including Panasonic, HP, Apple, Hitachi, Dell, JVC, LG, Pioneer, Philips, Samsung, Mitsubishi, Sharp, TDK, Sony and Thomson). The format was developed to enable recording, rewriting and playback of high-definition video, as well as storing large amounts of data. The format offers more than five times the storage capacity of traditional DVDs and can hold up to 25GB on a single-layer disc and 50GB on a dual-layer disc. This extra capacity combined with the use of advanced video and audio codecs will offer consumers an unprecedented HD experience. Blu-ray is currently supported by about 200 of the world’s leading consumer electronics, personal computer, recording media, video game and music companies. The format also has support from all Hollywood studios and countless smaller studios as a successor to today’s DVD format.